One of the iPad’s that I manage is dedicated to a student who is integrated into a 3rd grade classroom. His iPad has apps that support his IEP goals which include math, social, language and early literacy skills along with his visual schedule for daily use. He is also integrated into the classroom for social studies and science. His classroom teacher thoughtfully provides me with classroom newsletter letting me know the subjects that are coming up to assist with getting activities or content that will support his specific learning. Although there is a plethora of apps, finding one that is specific to a curriculum is not always easy or available. Our school uses the Einstein Science Kits which are hands on activities, however, sometimes the content needs modification or the student needs additional activities to maintain attention and still get content appropriate to the subject. So where could you get content for a student with preference for a visual mode suitable for the iPad? The good news is our school also subscribes to Discovery Education, is a rich source of academic content for all grade levels and extensive listing of topics. I like using this resources due to it’s high quality of videos, wide variety of topics, a searchable data base by topic and grade level, and availability at our school. Finding content and down loading it would be the first steps of getting subject content, then converting it to a compatible video format for use on the iPad and transferring it to the iDevice. Although some content could be streamed on the device on demand, I don’t like to rely on video on demand with the school’s Wi-Fi from prior experience. Downloading the video to the device saves some headaches. Discovery Education is one source of video as is subscribing to TeacherTube which also has some good video content. WatchKnowLearn.org is another resource for searching educational videos however you may need other tools for downloading YouTube videos. I have found good science and social studies content of interest and ability level for the student from these resources. So what software converts to a format compatible with the iPad ? 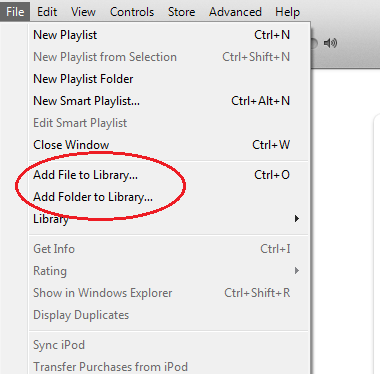 Once you have your video downloaded on your computer, you will need a video converter to change the video to an MPeg4 format that is compatible with iPad (unless it is already compatible). Here is a list of just a few free video converters that are very easy to use. I am by no means an expert at video conversion (matter of fact I am really a novice at this) but was able to easily use these converters successfully with no need to consult a manual! http://www.aleesoft.com/free-ipad-video-converter.html – This free video conversion software is easy to use and has allowed me successful conversion everytime. 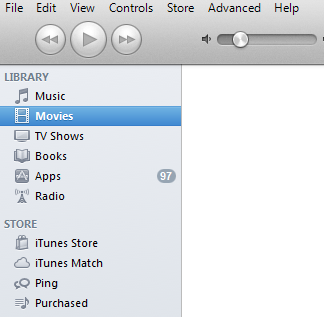 Convert the software and make sure you save the video where you can retrieve it. http://softziz.com/2010/06/winfx-video-converter-winff-1-2/ – Dan Herlihy , guru AT expert, recommended this video converter in a newsletter. Although I have not used this converter I would assume it is similar to the others I have used – which has typically been pretty straight forward in their use. 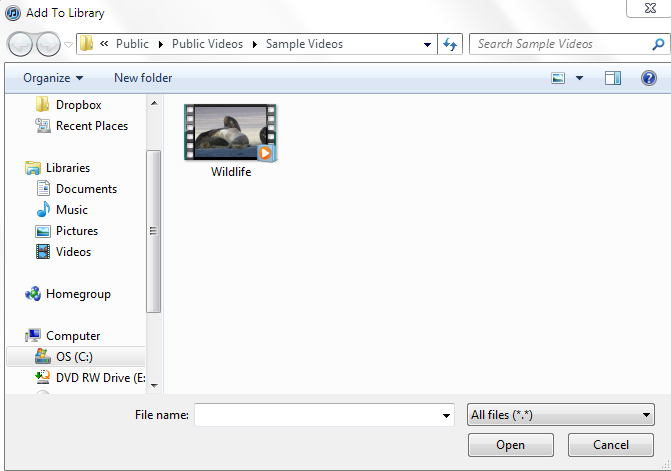 Then you will be directed to search your hard drive for the video clip, then choose Open. If the video is not in the correct file format it won’t imported in. Once imported you can sync to your iPad. The video will be on your device in the Video app, ready to play anytime. I have found good videos on TeacherTube, very appropriate for my student as well as content on animals, life cycles and history that I converted that the student is playing several times out of interest. Although this takes some time to do, searching for appropriate content and ability level apps takes me a significant amount of time. Converting new video resource, not currently used by the teacher can help the student be a provider of content and also help other students engage with the student in the new content. With the use of an Apple VGA Adapter with an iPad2, the video can be connected to an over head projector for projection for all of the students to see. What a great way for a special needs student to contribute to the class! Although you could make books or stories related to curriculum content and student ability for use on the iPad, you could also take videos of experiments performed with the iPad2 and the camera and video tools. What a tremendous resource an iPad is in the classroom! Any other suggestions on sources for video or other content modifications for special needs students using your iDevice? This entry was posted in Computer Utilities, iOS, iPad, iPhone, iPod, Photo, Uncategorized, Video Conversion and tagged iPad, iPhone, iPod, iPod/iPad Management, Video Conversion. Bookmark the permalink. Very informative post. Thank you for this tutorial.